Attitudes towards technology have given most people a rather distorted view of how the world works. While many people rush to upgrade their smartphones and devices to the very latest models at every opportunity, companies and organizations can often be much slower when it comes to upgrading. In some cases, a business might even continue to use a device or service long after it has become obsolete as a way to save time and money. This can lead to some very old pieces of technology being used despite the huge advancements made in the past few years. 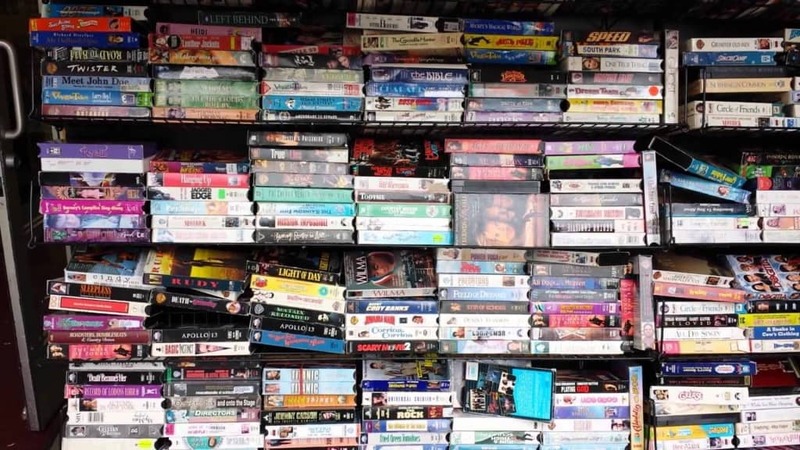 At one point, most people would have shelves filled up with bulky VHS tapes that held all of their favorite television shows and movies. Nowadays, DVD’s, Blu Rays and digital media has not only saved space but provided a much better quality of picture. Despite all of this, stores still sell blank tapes and around 40% of all those living in the US still own a VCR. With the constant availability of the internet allowing instant access to information about people and businesses at the press of a button, phone books seem like something of a novelty. Yet they are still printed in their millions. 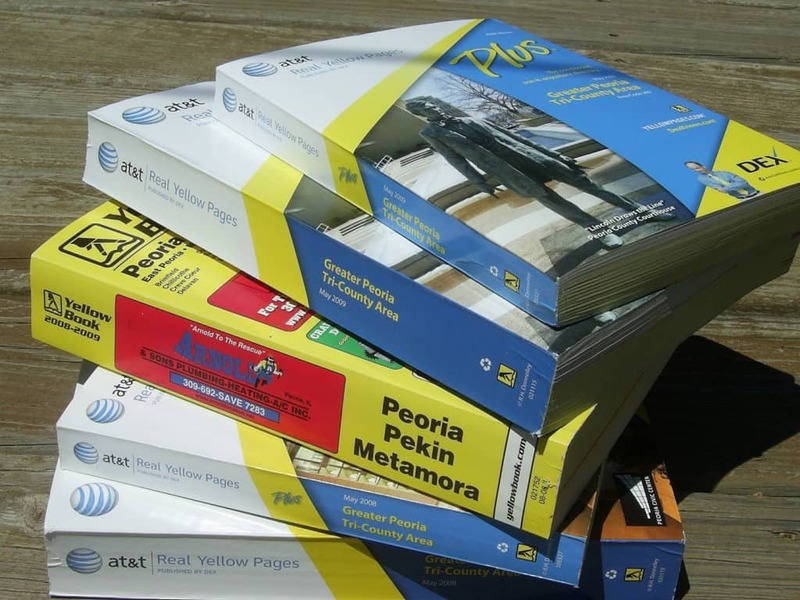 Every year, new phone books are delivered to millions of people in Europe and the United States, even though they are hardly ever used. 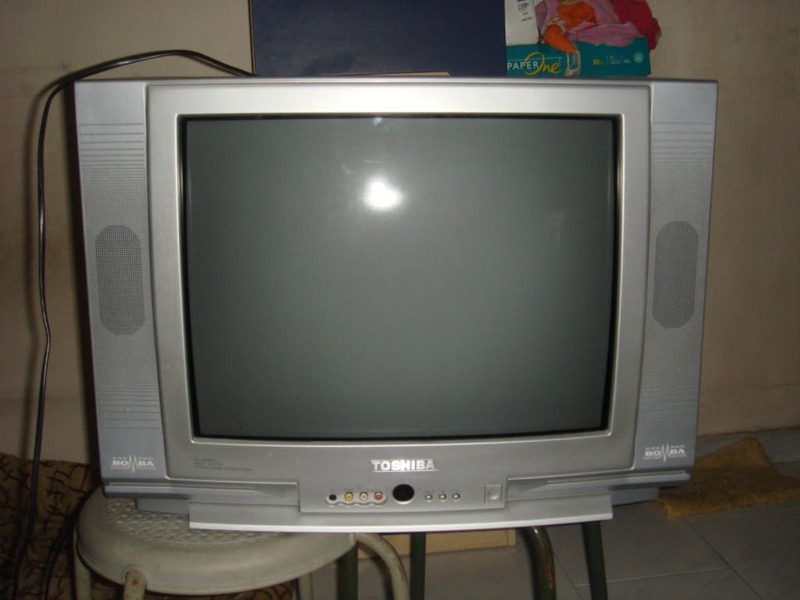 CRT television sets have largely gone the way of the Dodo, thanks to the compactness and picture quality of plasma and LCD TVs. Though, some in Asia and South America still prefer the older technology thanks to its sturdiness and the fact they are much cheaper. Meanwhile, they are often used by professional gamers thanks to the lack of input lag, allowing for precise control. Although we are living in an age when it is possible to have high-speed internet wherever you go thanks to devices such as tablets and smartphones, some people are still stuck using dial-up internet. 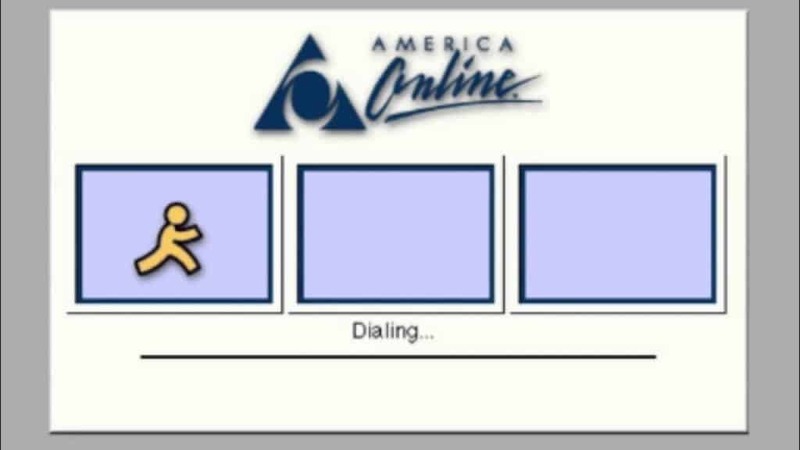 Around 2% of Americans are still using services such as AOL to get access, with most of these being people who live in rural areas. 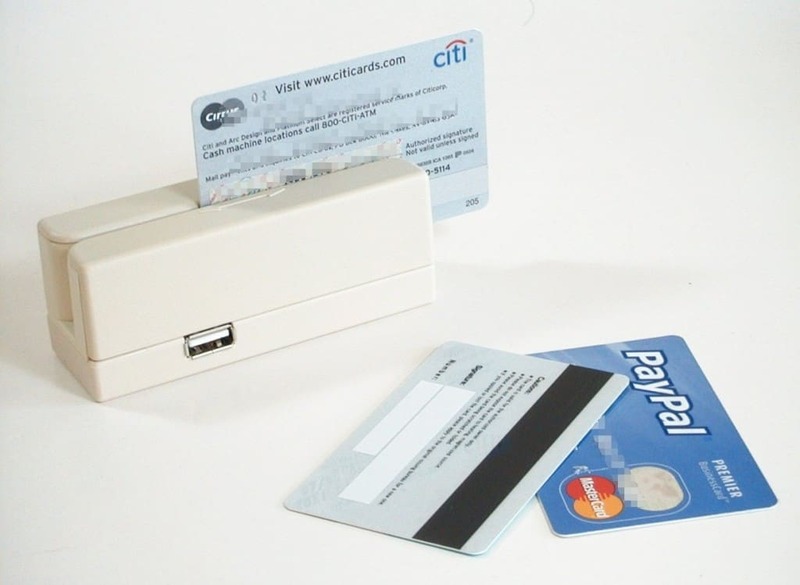 Even though the chip and Pin system used on most bank cards is much more secure and offers more protection from fraud, there are still millions of people using cards that use a magnetic strip to authorize payments. Most issuers have pledged to move away from the system as soon as possible, but the sheer amount of people still using the older cards and the fact that many stores haven’t upgraded their equipment has made this difficult. 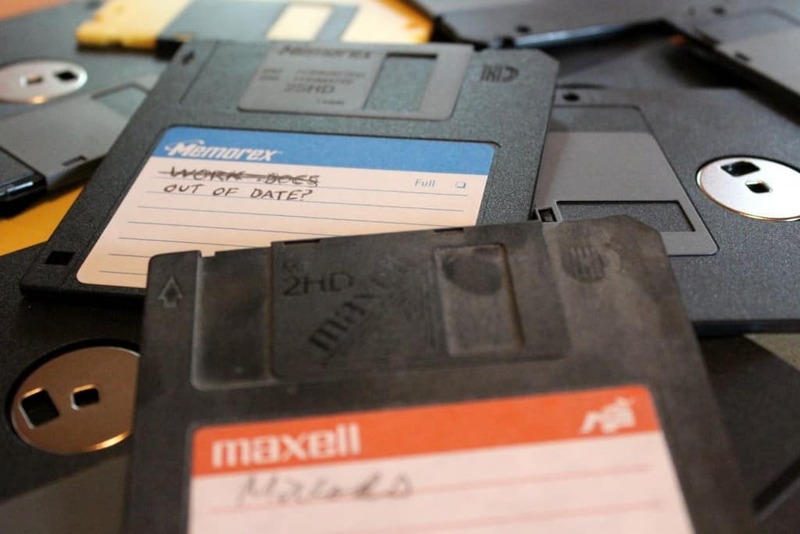 For the vast majority of people, floppy disks are a relic of the past. They can hold very little data, are much more susceptible to damage, and so have largely been replaced by flash drives, USB sticks and CD Roms. Manufacturers still sell an incredible amount of them though, with just Sony selling millions. This is due to organizations such as The Federal Register in the United States that have older systems that can’t accept new forms of media. To be perfectly honest, telegrams haven’t been popular for decades, never mind in the last few years. The invention of the telephone and an efficient postal service eroded its market and pushed it almost out of existence. 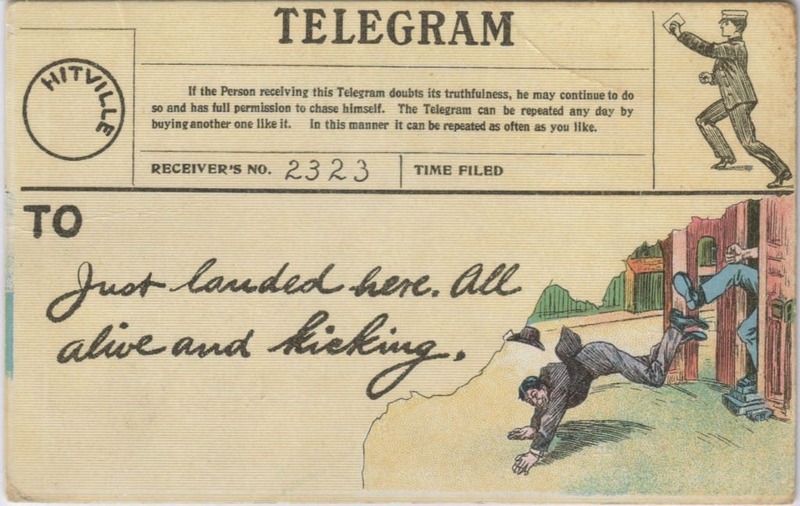 There are still telegram companies in Europe and North America that allow people to send telegrams to people as a novelty gift. 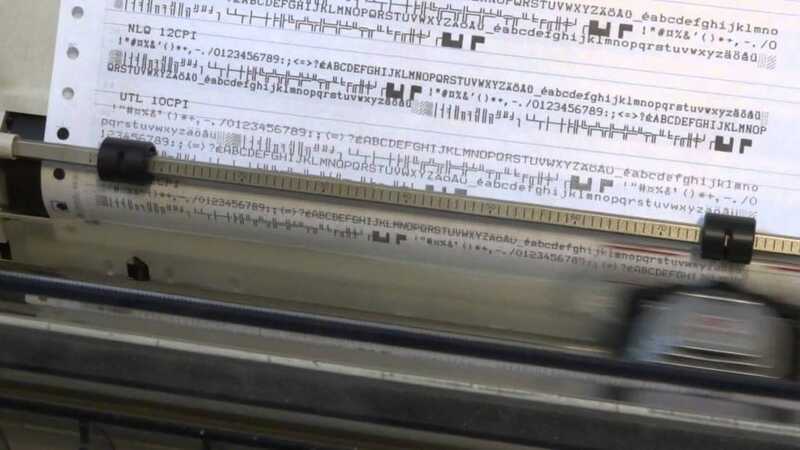 It’s quite possible that many people reading this won’t even know what a dot matrix printer is, as they are so rare and went out of fashion decades ago. The noisy and slow devices are still used around the world though by a variety of businesses, especially those that have to print multi-part forms as they can easily make an imprint on several pieces of paper at once. 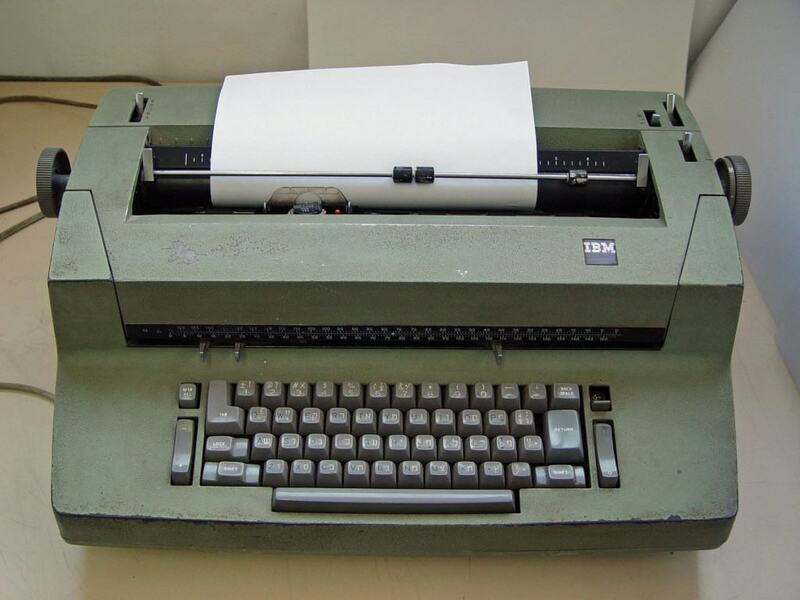 With the invention of personal computers and other devices that let you create word documents and write as much as you want, it might seem like the world has no need for typewriters. That isn’t the case however. Several countries still used typewriters prominently, especially in places where the electric supply is less than stable. Even governments have begun to use them as a way to counter the threat of spying and hacking. 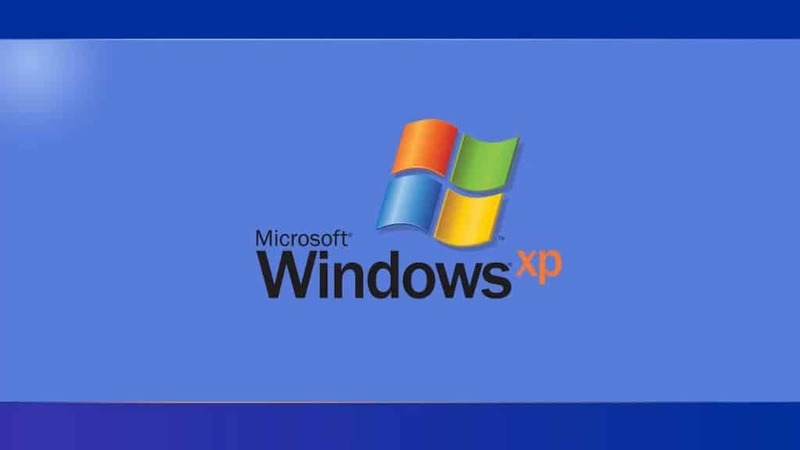 Windows XP was one of the most popular operating systems of all time and was installed on billions of computers around the world. Despite the fact that there have been four updated systems since the 2001 release, including Vista, 7, 8 and 10, many people still use it. In fact, estimates put the total number of machines still running Windows XP at around 25%.